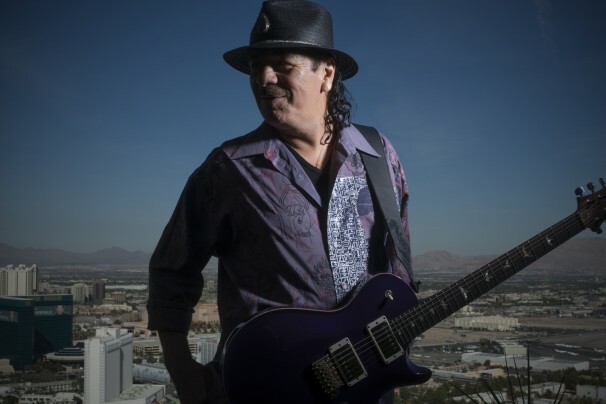 LAS VEGAS — Carlos Santana frowns. The look is so uncharacteristic, because this whole afternoon his expression runs consistently from beatific to boyish and back. He riffs amiably about receiving inspiration from angels and discloses secrets about his quest for the “universal tone,” about how he learned to distill longing and joy in a single note — that pristine, piercing Santana sound that’s instantly recognizable from San Francisco to Singapore. For the rest of the article and the interviews, please visit the Washington Post website! 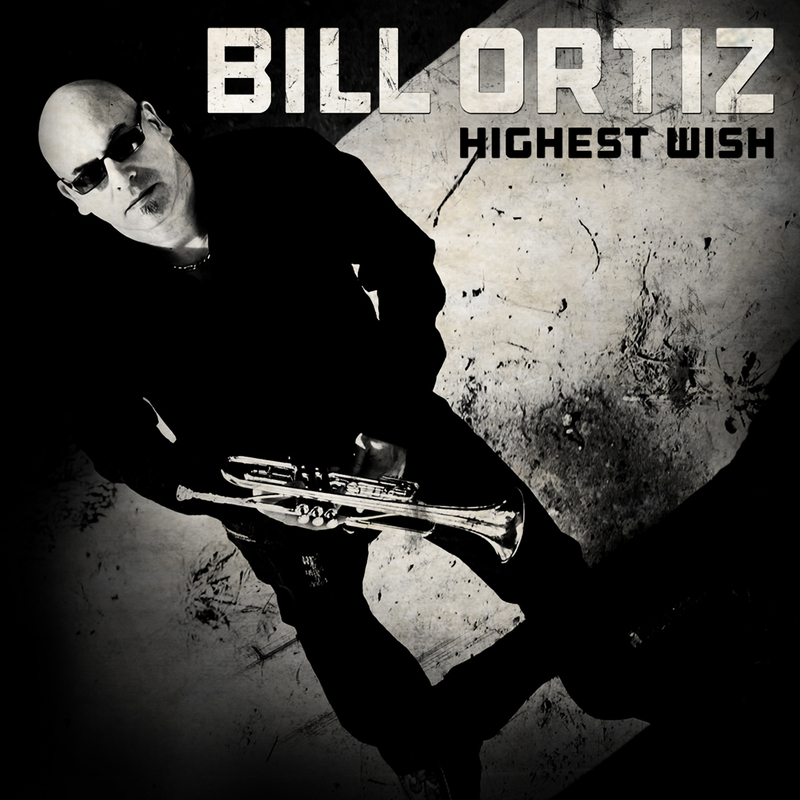 August 27, 2012 – San Francisco, CA – A longstanding member of the Santana band, Bill Ortiz is proud to present his new full-length release titled Highest Wish. A follow up to his “Winter in America” EP released earlier this year, this new album project features conscious emcees such as Casual, The Grouch, Zumbi (of Zion I) and K-Maxx, as well as fellow Santana member (and 11 time Grammy® Award Winner) Tony Lindsey, and iconic poet/vocalist Linda Tillery, featured with a spoken word performance of Dr. Martin Luther King’s Nobel Peace Prize speech. “Carlos has always used music to inspire and bring people together,” explains Ortiz. “I try to follow in that tradition. I’ve been really inspired by some of the Bay Area hip-hop artists like Casual, Zumbi and the Grouch who make music with enlightened lyrics,” Ortiz adds of how he chose his featured guests. “We often celebrate ignorance in our society, so I wanted to celebrate consciousness.” On his EP, which charted in the top 10 on CMJ’s hip hop charts for over a month, Ortiz covers Gil Scott Heron and Brian Jackson’s 1973 hit on the track “Winter in America” as an homage to the recently departed Heron. The concept video for this track has been featured on many mainstream hip-hop websites. And while Ortiz is known over the past 12 years as the trumpeter with Santana, he’s been involved in the Hip-Hop and R&B movements for as long as he’s played music. He played trumpet on the classic hip-hop Souls of Mischief album “93 til Infinity” and has worked and recorded with Tony Toni Tone’, En Vogue, Sheila E, TLC, among others. Born in San Francisco, California, Ortiz began his mastery of the trumpet at age 10. While in school he was first chair trumpet in the San Francisco All-City Band, and by his mid-teens he was playing at local dances and clubs with a number of R&B and jazz groups, giving him an early and varied start to his professional career. His horizons were broadened even further during his college years with his first exposure to electronic and Latin music. In the nineties Ortiz began working with R&B/Hip-Hop group Tony Toni Tone’ as a touring band member and featured soloist. He performed on five releases from the multi-platinum selling group, as well as toured the US, Canada and Europe. He accompanied Tony Toni Tone’ when they joined Janet Jackson on her “Alive” tour and made numerous TV appearances with them. This exposure led Ortiz to recording with Destiny’s Child, En Vogue, Souls of Mischief, Sheila E, TLC, Total, and Johnny “Guitar” Watson, among others. Following his stay with Tony Toni Tone’, Ortiz toured and recorded with the legendary Boz Scaggs, and began a long and fruitful association with highly acclaimed jazz vocalist Lavay Smith (with whom he still works), recording two CDs and touring the US and Europe yet again. Presently Ortiz is recording and touring with Carlos Santana, work which includes his performances on the Grammy® Award winning singles Smooth and The Game of Love. In addition, he has been very active as a studio musician playing Hip-Hop, R&B and Jazz. In 2009, Bill Ortiz released his debut solo album “From Where I Stand,” which charted on Billboard and garnered huge success among critics and fans alike in the USA and around the world. Bill Ortiz is endorsed by Rebel Spirit Clothing. Bill spends a good amount of his time and energy getting involved in music education, both as a clinician and private instructor. He enjoys mentoring younger musicians and spreading the experiences and diversity of his musical background, which he tries to bring to all of his own playing and recordings. Highest Wish will be available September 4th, 2012.